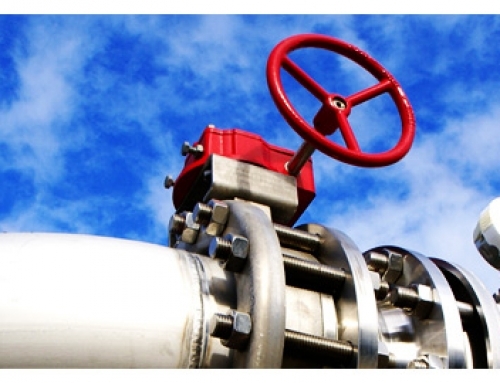 WHAT YOU NEED TO KNOW ABOUT NATURAL GAS COMPRESSION SYSTEMS? 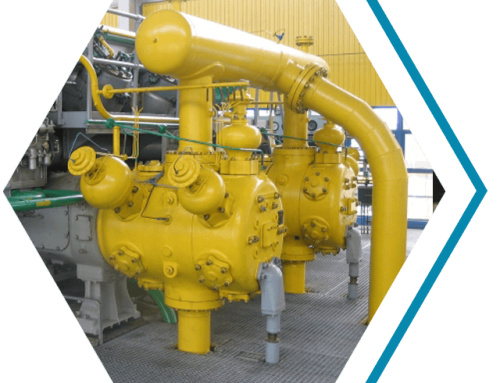 Home/Gas Compressor/WHAT YOU NEED TO KNOW ABOUT NATURAL GAS COMPRESSION SYSTEMS? 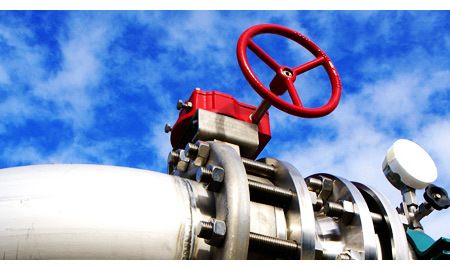 A high-quality compression system will effectively recover and distribute natural gas from the source to the customer. 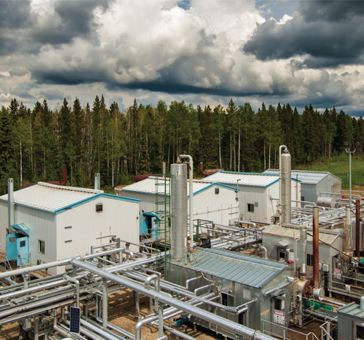 Ironline Compression carries a good range of natural gas compression systems that should suit mission-critical applications. They offer a comprehensive service for sales and rental, technical support, emission control, and parts and servicing, too. That way, you do not have to look further when you get a natural gas compression system from a single, reliable company, and you can save more time and money down the line. The right natural gas compression systems will efficiently and safely transport your gas products, while reducing downtime and the need for maintenance. 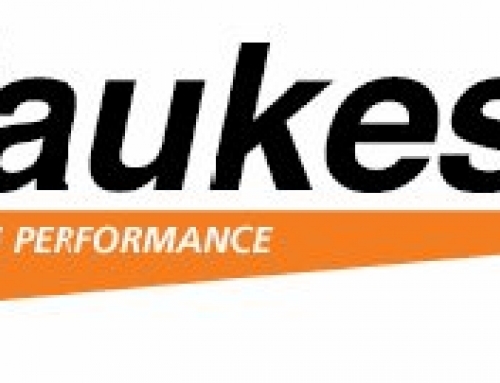 This way productivity is increased and you can minimize the need for regular servicing. 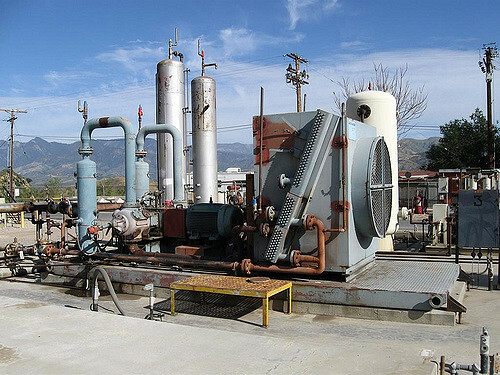 Contract a dependable natural gas compression service from a dependable company like Ironline Compression, so you can still get unscheduled and regular maintenance along with other critical services, such as start-up, overhauling, decommissioning, mileage, travel time, and run-time guarantees, all in an inclusive product package. Reputable providers of natural gas compression systems offer bare rental options in case you require the end-user utilization of equipment from a third-party. Ironline Compression offers pay-as-you-go plans for services and parts, too, so you do not have to look elsewhere. This way, you can save time and effort, while getting the savings you deserve for increased ROI. 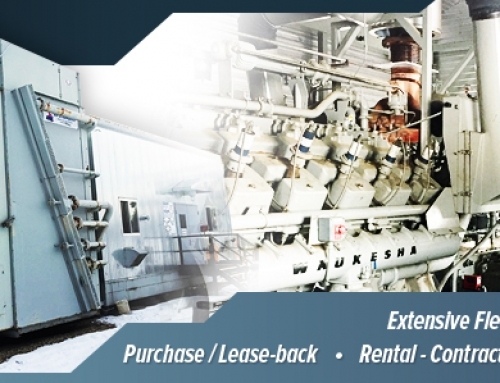 Ironline’s experts can provide purchase lease back in case you want to monetize your fixed compression assets, offering them as a lease-back at reasonable costs to reduce your operating costs. 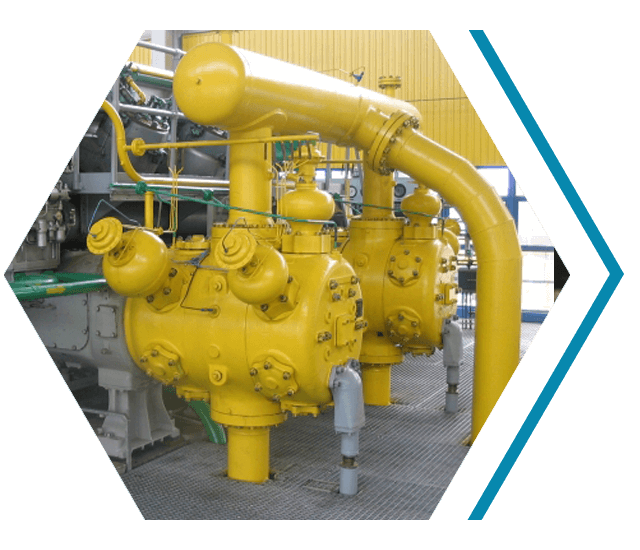 A natural gas compression systems service includes reliable technical support to support your major or minor overhauls to effectively enhance the equipment’s operational efficiency. Consider Ironline Compression for dependable services that will prevent equipment breakdowns. They offer complete packages that should suit the unique requirements of your business, and you can get them at a competitive price. HOW TO MAINTAIN DURABILITY OF NATURAL GAS COMPRESSOR PARTS?